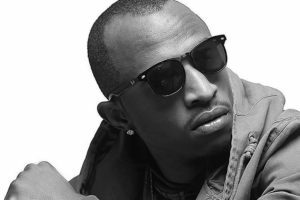 IT HAS been four years since he got full recognition in the gospel music circles after the release of his debut album War Project and since then, Sydney Da Captain has never looked back. 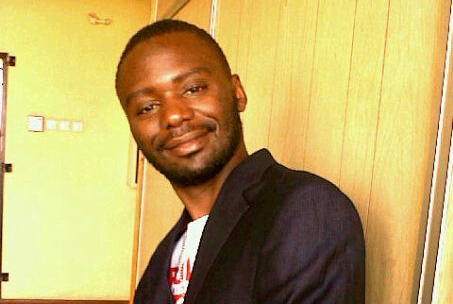 Apart from his nomination in the Zambia Breweries-sponsored Mosi Music Awards in 2013, a year before, he won the Ngoma for Best Male (gospel music). Now, he has a new album. With 24 hours left before we cross over into 2018, the singer, who was born Sydney Twalumba Maliwe, has also been buoyed by the success of his current sophomore album – Mission 22-04. 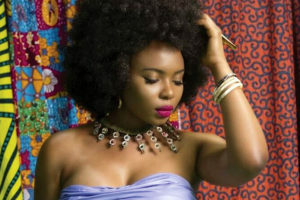 “My new album was recorded at my studio with a producer called Cidy Diata aka Belcanto,” revealed the singer who was born Sydney Twalumba Maliwe. With songs such as Chetekela, Thank You Jesus and Yaya Yesu, that is simply the reason for this season especially after remembering the birth of Jesus Christ on Monday. But there is more on the album. While Chetekela talks about the trust we must have in Jesus Christ for redeeming us and extinguishing our past, Thank You Jesus and Yay Jesu both exalt and praise the Lord for his magnificent mercies to mankind. “There is no better comfort than the love of Jesus because only last week, we celebrated his coming on earth for mankind’s sake, call it Aboola Jesu (title of his hit song) if you like,” he said. Yes, it is the Lingala-marinated song Liloba Nzambe, Libala, Naimya, Be Still and Winner Man that makes Sydney a winner in the Kingdom of God and deservedly so. 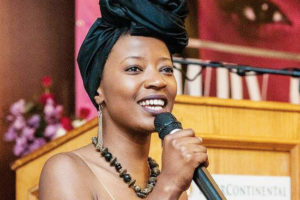 “Be Still and Naimya both speak favourably about being still and hearing what the Lord has to speak about your situation while Naimya is a praise song about lifting the name of the Lord on high,” he shared. On Winner Man, Sydney shares that there is always need to consider every believer or Christian to be a sole winner in the walk with Jesus, because “with Him and in Him, there is nothing impossible”. Other songs that make this album the food for the lost souls include Self-Created, Jehovah and a Bemba version of Aboola Jesu which was released as a single. “I also included a bonus track titled Faithful because without faith in your life, it is impossible to achieve your goals in your walk and journey with Jesus,” he said. Sydney is also looking to releasing more videos. “As you know visual images often resonate with many of our followers in the gospel realm, so now and again, I will be releasing videos,” said Sydney. Sydney’s musical journey, which he likes to call “crusade”, has songs like Shakateni, Mwamfumya Pa, which features Kings Malembe Malembe, Chikondi, Muli Lesa, Nkabombele, Inshiku, Namitemwa and Jesus, which all fared well on most radio stations including Radio Christian Voice (RCV).